She also noted that while inflation is still running below the Fed's 2 percent target, it's being depressed mainly by temporary factors. "In light of the continued solid performance of the labor market and our outlook for economic activity and inflation," Yellen said, "I believe the case for an increase (in the Fed's benchmark borrowing rate) has strengthened in recent months." 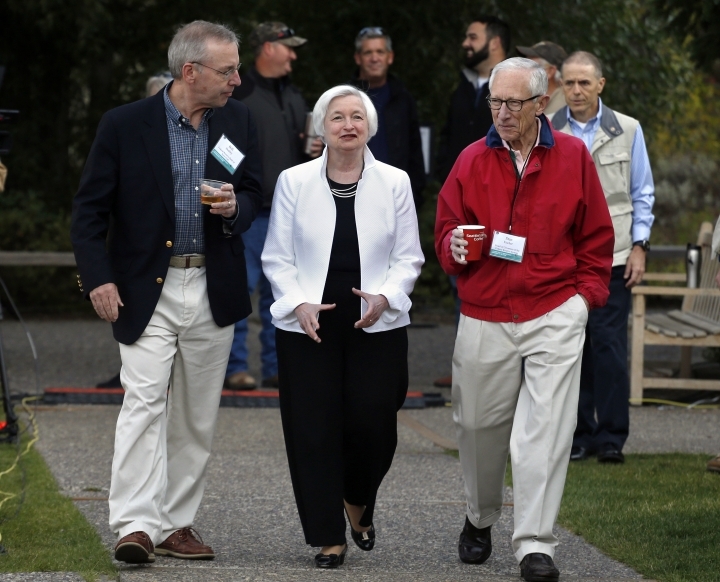 Still Yellen declined to hint at whether the Fed might raise rates at its next policy meeting, Sept. 20-21, or at its subsequent meetings in early November and mid-December. Instead, she stressed, as she frequently has, that the Fed's rate decisions will depend on whether the freshest economic data continues to confirm its outlook. 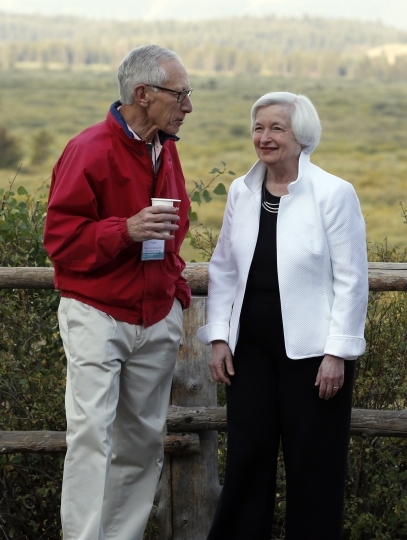 "As ever," she said, "the economic outlook is uncertain, and so monetary policy is not on a preset course." 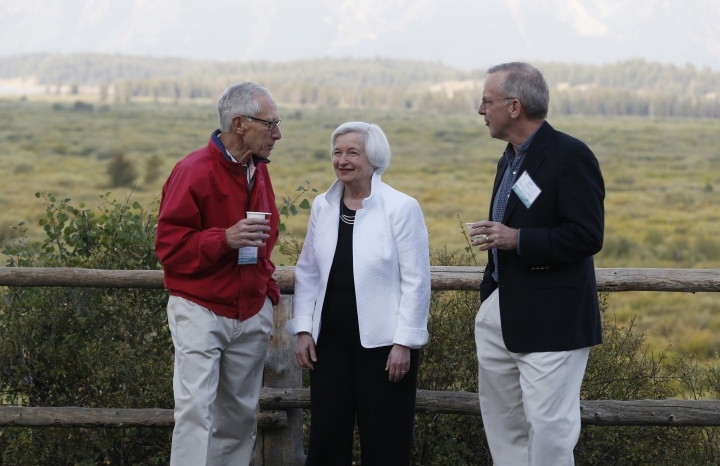 Economists took her remarks to mean that while a rate hike remains possible at the Fed's September meeting, it isn't necessarily likely. "We think most officials will want to see more concrete evidence of a rebound in GDP growth and a rise in inflation towards the 2 percent target, with a December move still appearing the most likely outcome," said Andrew Hunter, an economist with Capital Economics. 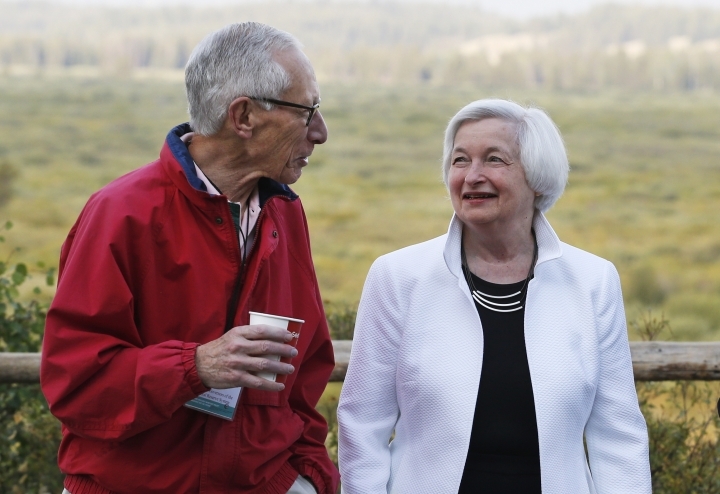 Stanley Fischer, the Fed's vice chairman and a close Yellen ally, said after her speech that in deciding whether to raise rates as soon as September, policymakers will assess the August jobs report next Friday to see whether employment growth maintains its solid pace of the past three months. "That will probably weigh in our decision, along with other data that may come in," Fischer said in an interview on CNBC. "We think the evidence is that the economy has strengthened." 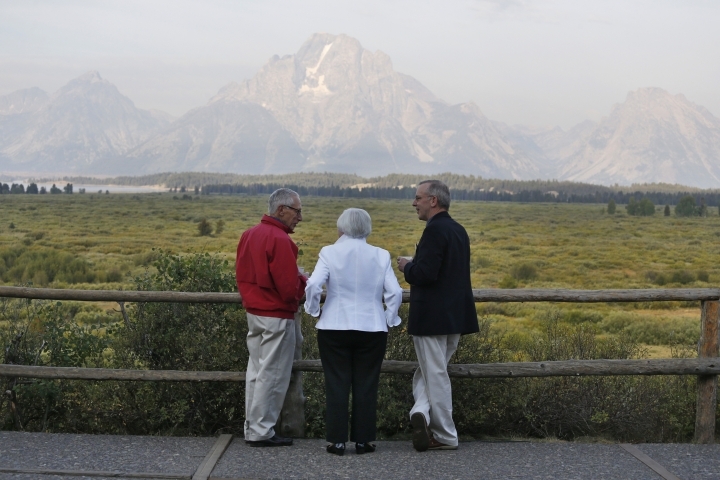 Fischer said it was still possible that the Fed could raise rates twice before year's end. But he said that would depend on the strength of forthcoming economic data. 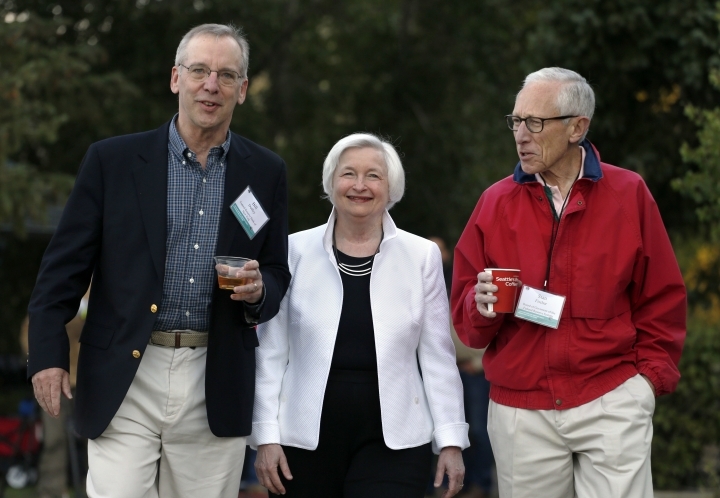 In her speech, Yellen said the Fed still believes that future rate increases, whenever they occur, will be "gradual." Some have said that if the Fed does decide to act in September, it would need to further prepare investors. After Yellen's speech, data from the CME Group indicated that investors foresee only a 24 percent probability of a rate hike in September and about a 58 percent chance by December. 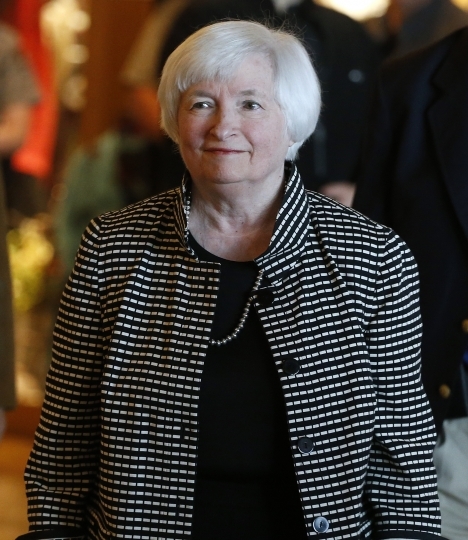 But to combat future downturns, she said the Fed should explore other options, too. 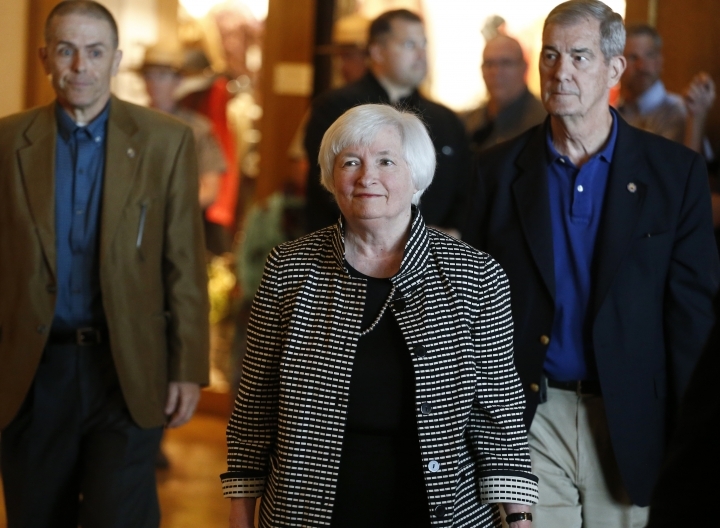 She mentioned raising the Fed's 2 percent inflation target to give it more leeway or possibly expanding the types of assets the Fed could buy beyond Treasurys and mortgage-backed securities. But she said those options would require more study. Yellen said that while the Fed's support had been critical in supporting the economy, political leaders should considering using the government's tax and spending powers as well. She said efforts need to be made, in particular, to boost the productivity of U.S. workers. Productivity growth has weakened sharply in recent years and has been a major factor in holding the economy back. 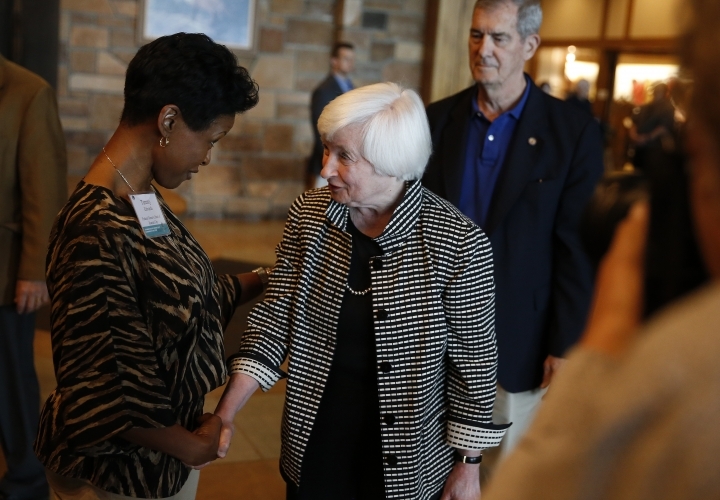 Yellen was the lead-off speaker Friday for the annual conference sponsored by the Federal Reserve Bank of Kansas City. 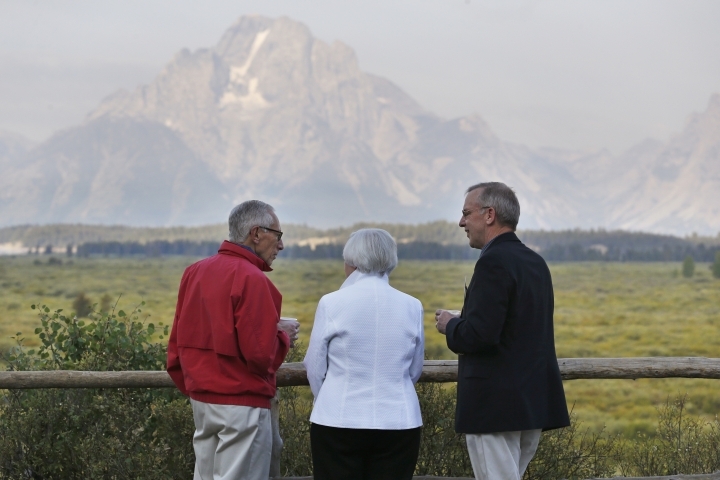 The conference draws members of the Fed's board of governors in Washington, officials from the 12 regional banks and monetary leaders from around the world. In advance of Yellen's speech Friday, several Fed officials met Thursday with about 120 activists from the Campaign for Popular Democracy's Fed Up coalition. The group of policy activists, labor unions and community groups has been lobbying the Fed to keep rates low to allow the economy to strengthen enough to benefit more Americans. The group, some wearing T-shirts bearing the slogan, "We Need a People's Fed!" posed questions about economic policy and the need for diversity to the Fed officials who took part in the 90-minute discussion. "Our communities are being sacrificed for an inflation enemy that isn't here," said Rod Adams, a community organizer for Neighborhoods for Change in Minnesota.